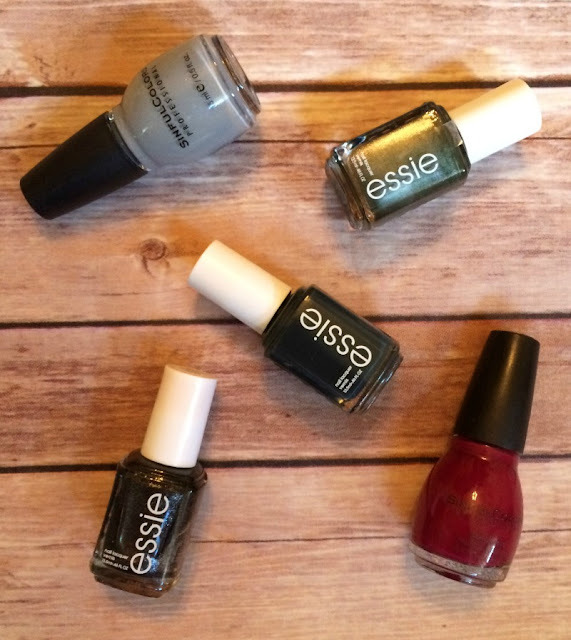 Sweater weather has arrived, which means holidays and gatherings are right around the corner. Who has the budget to buy new outfits for all the various events that you will be attending? 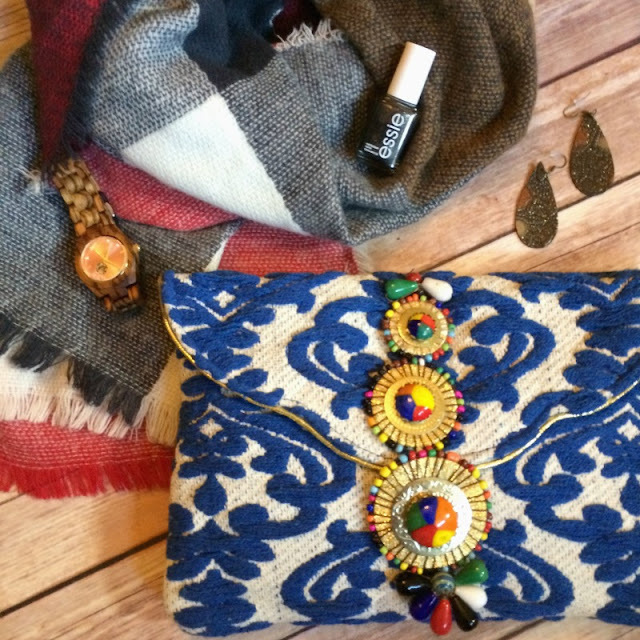 I don't, so I make use of accessories, such as scarves, clutches, and jewelry to change up my wardrobe staples. A blanket scarf is still one of my favorite accessories! 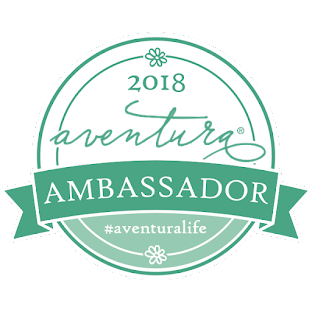 It can be worn around your neck as a scarf, around your shoulders as a wrap, or even used as a throw to keep you warm at a hayride or bonfire. I am obsessed with olives, grays, and scarlets for fall and Essie and Sinful Colors have some great shades to choose from. The perfect way to add a pop of color to a neutral outfit or little black dress is with a bright clutch. There are many options that have embroidery detail, beautiful beading, and even a chain strap so you do not have to hold them. 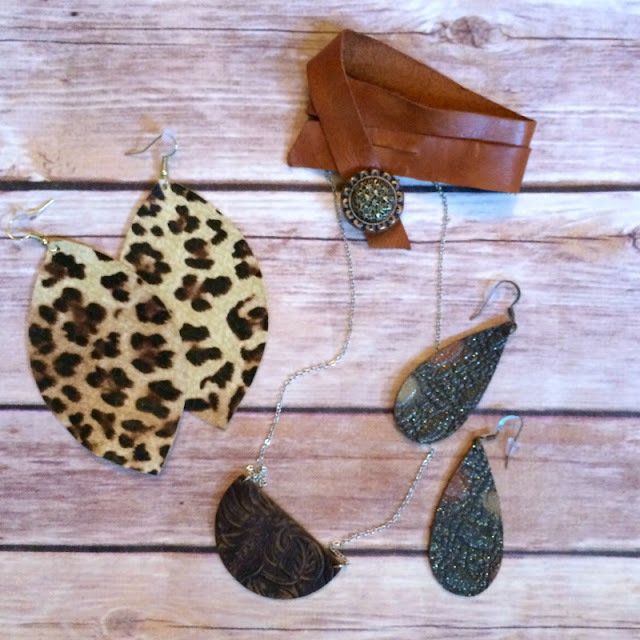 Leather earrings, necklaces, and wrap bracelets are very on trend right now. The one thing I love about the earrings is that they are light as a feather, even in the larger sizes. The wrap bracelets can easily be layered with beads and bangles. 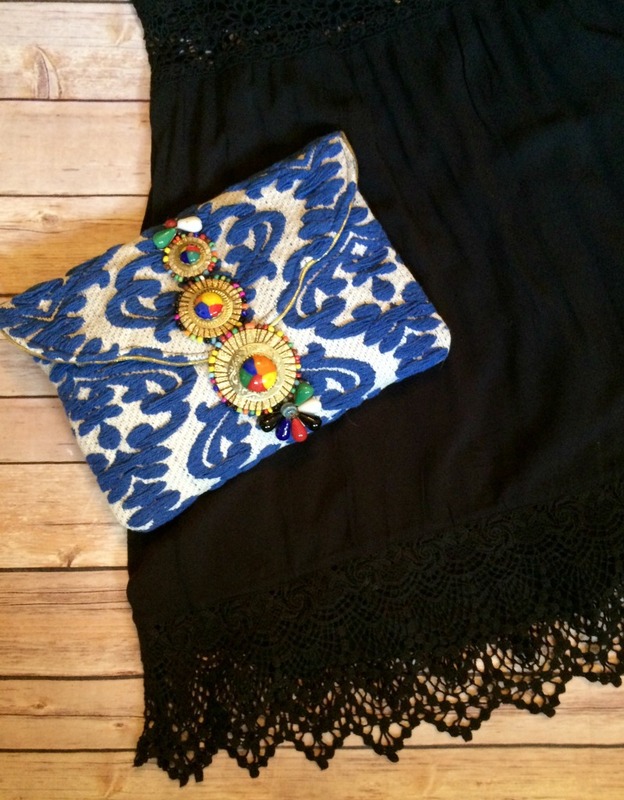 The leather also comes in beautiful shades, textures, and patterns that add interest to any outfit. 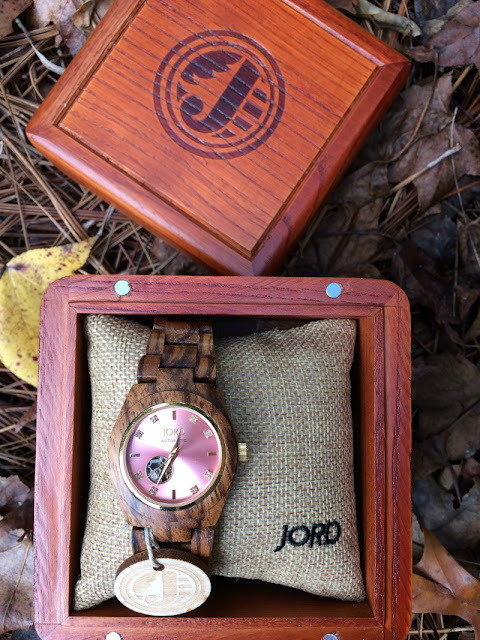 I am never without my watch and this wooden one by JORD adds a classy touch to my wrist. 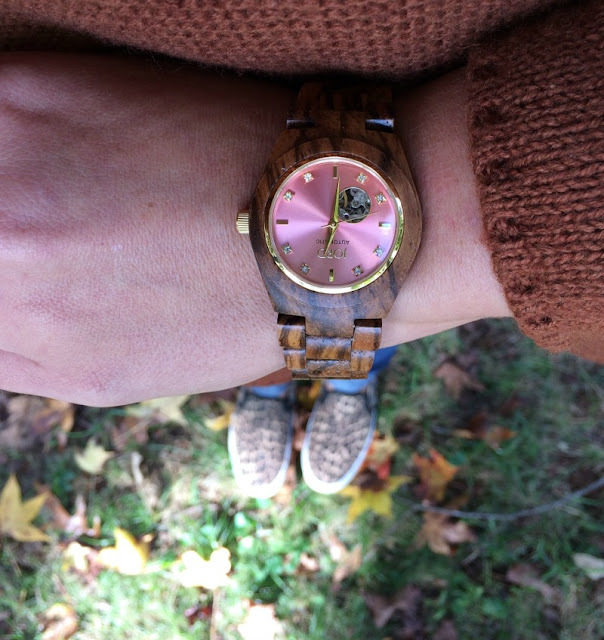 The Cora in Zebrawood has a beautiful rose face with a touch of bling. I also have the Frankie in a dark wood with a mint face and get compliments on it every time I wear it. JORD watches also makes a lovely gift and they now offer engraving! Engravings are a great way to add a personal touch to a unique timepiece when gifting to friends or loved ones. All JORD watches also come in a beautiful wooden box that you do not even need to wrap!